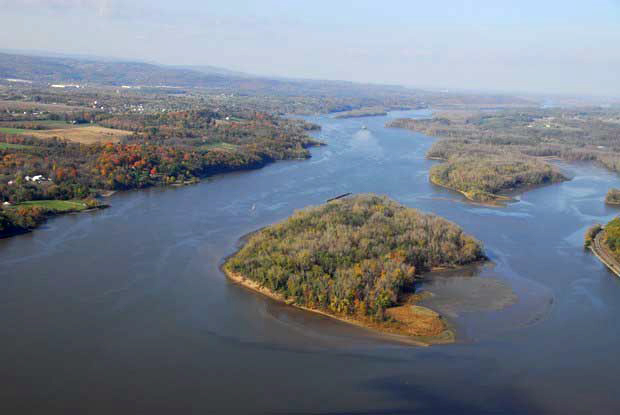 -100s of types of fish, birds, and plants depend on habitats in the waters of the lower Hudson River Estuary? -As we speak, billionaire developers are urging public officials to spend hundreds of millions of taxpayer dollars on construction in the lower Hudson River, which threatens this unique and limited marine habitat and the coastal fisheries it sustains, as well as thousands of businesses that depend on those fisheries. -New York City can expect to be hit by a major hurricane in the not-too-distant future, and this stretch of the estuary is especially damage-prone. -The Clean Water Act effectively prohibits construction in and over near-shore waters for work that isn’t both truly water-dependent and absolutely essential. Volunteer with Sierra Club’s New York City Group Hudson River Estuary Committee! Letting the lower Hudson River (HR) be a river instead of a real estate development site is critically important for keeping people out of harm’s way in storms and hurricanes, and preserving an irreplaceable marine habitat that sustains Atlantic Coast fisheries. The HR Estuary Committee works to preserve nearshore habitats in other public waterways as well. -Attend, speak at, take notes on public meetings and hearings related to these issues and raise attendees’ awareness of potential environmental impacts. Please contact shannonkcuthbert@gmail.com if you’re interested in volunteering or want to learn more.